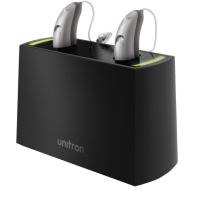 Moxi™ hearing aids are available on Unitron’s newest platform, Tempus™, designed to get you back into all your conversations, even in the most challenging situations. Moxi™ hearing aids make the seamless adjustments you need to hear every word, even in busy cafes. Looking for something discreet? Moxi™ Now is the world’s smallest wireless RIC device and can be customised to match your unique listening lifestyle. 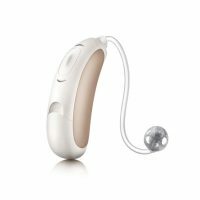 Moxi™ hearing aids come in 5 styles, and are available on up to 5 different technology levels, allowing them to suit all lifestyles, budgets and hearing loss. Looking for the perfect hearing aid? Get in touch with us today and we’ll help you pick a device at Australia’s best prices. 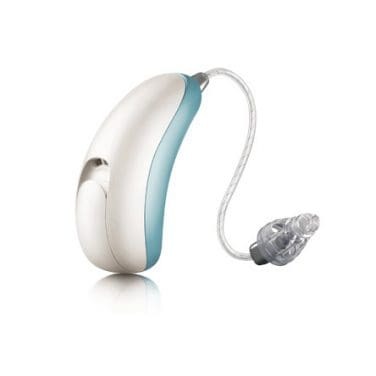 All Moxi™ devices bought through Hearing Choices include a 45 day trial and a 3 year warranty. 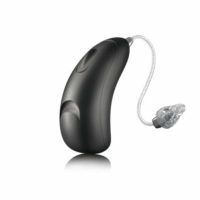 We can also discuss the unique Flex:upgrade™, which allows you dynamically change the technology level of your device without having to purchase a completely new set of hearing aids. Includes initial consultation, hearing test, hearing aid fitting and follow up appointments.